#2051B is a 32 oz. silk-screened, labeled, OSHA bottle. 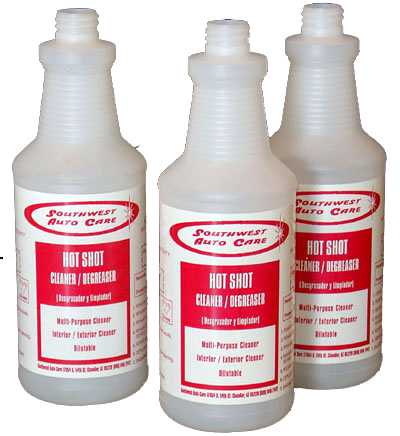 The product name and all additional safety and dispensing information is permanently silk-screened to the bottle surface. All information is in English and Spanish.